On tonight’s Channel 5 “Cruising with Jane McDonald” episode, she will be cruising the Alaskan Inside Passage onboard Holland America Line’s ms Nieuw Amsterdam. To cruise like McDonald, the Ms Nieuw Amsterdam offers 7-night cruises roundtrip Vancouver, visiting Juneau, Ketchikan and Skagway, with a full day at Glacier Bay National Park prices from £819pp. The fly-ruise option is from £1,679pp departing on September 23 2017. The cruise line’s View and Verandah promotion offers guests can a free upgrade from an ocean view to a Verandah stateroom. Onboard ms Oosterdam, guests can visit Juneau, Sitka, Ketchikan and colonial Victoria in British Columbia, along with a day cruising incredible Hubbard Glacier. Cruise from £799pp. The fly-cruise is from £1,779pp departing on May 7, 2017. For a more leisurely 14-night cruise, sail on flagship ms Amsterdam from Seattle. Guests can enjoy two major glacier experiences at Tracy Arm and Hubbard Glacier and also visit Ketchikan, Juneau, Icy Strait Point, Anchorage, Sitka, quaint Homer and Kodiak Island – home of the grizzly bear. Guests will also have a full day at Victoria on Vancouver Island. Holland America Line has extended its View and Verandah promotion for one week until March 7,2017, offering free upgrades and onboard spending money worth up to US$500 per stateroom. 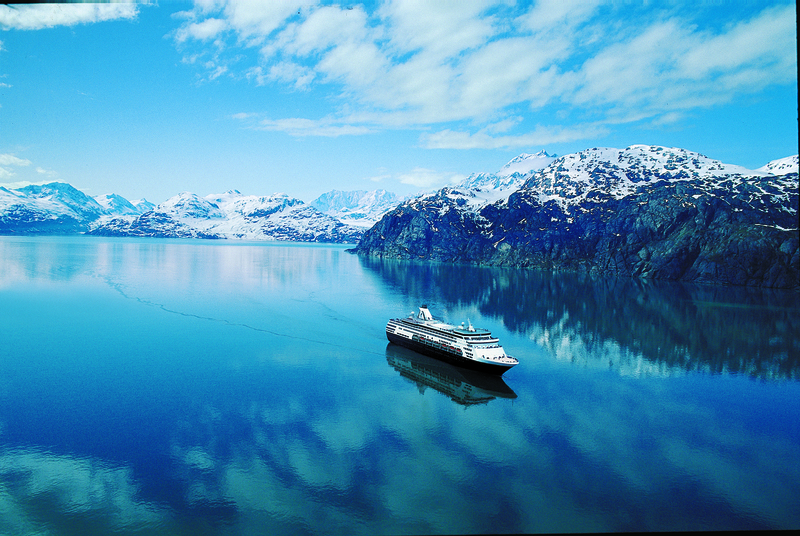 Cosmos Tours offers an Alaska package that includes a cruise with Holland America Line. A 20-night holiday that includes two nights in Vancouver, a 10-night tour of the Canadian Rockies (visiting Kelowna, Banff, Jasper, Sun Peaks, Lillooet, Whistler, Vancouver Island) and features a 7-night Inside Passage cruise onboard ms Nieuw Amsterdam starts from £2,999pp. This includes flights from London Gatwick and is based on travel June 5, 2017.